Why Won’t Ariel Communicate With Eric In Writing? 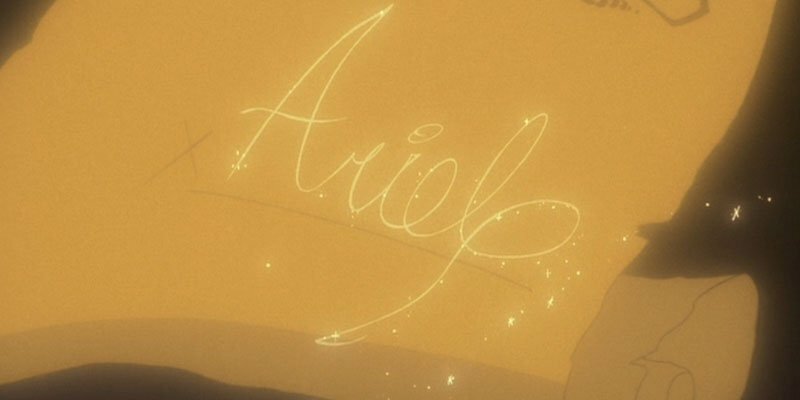 There is one major plot hole that could’ve potentially changed the Little Mermaid story entirely: Ariel knows how to read and write! Her ability to read and write is evidenced when she signed her contract with Ursula to trade in human legs for her voice. If that was the case, why didn’t she just write to Eric, ‘Hey, I’m the one who saved you from the shipwreck. Let’s make out!‘ This could’ve save her from all the hassle and end the movie right then and there. Ariel obviously didn’t think this through. 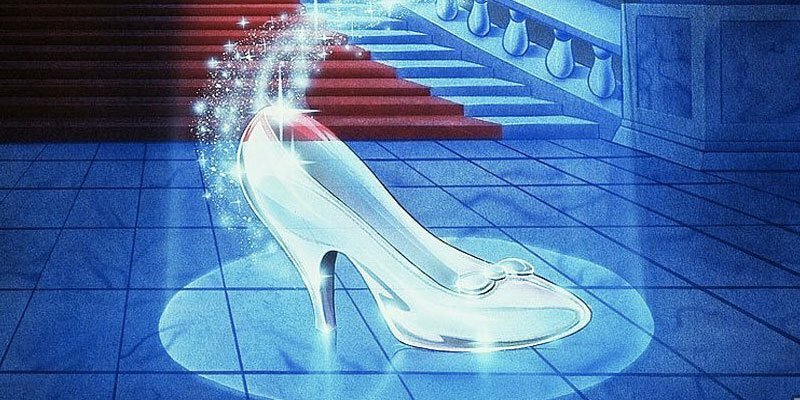 When the clock struck twelve, everything Fairy Godmother transformed for Cinderella turned back to its original state–except the glass slipper that was left behind. 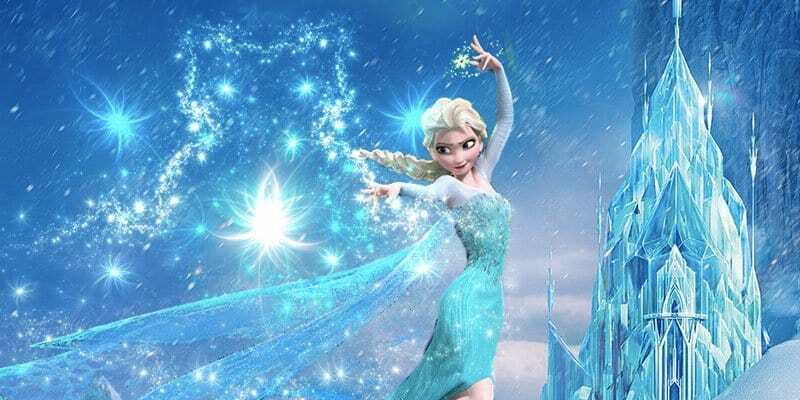 Also, why didn’t anyone question the crazy glass slipper theory to find the missing girl? 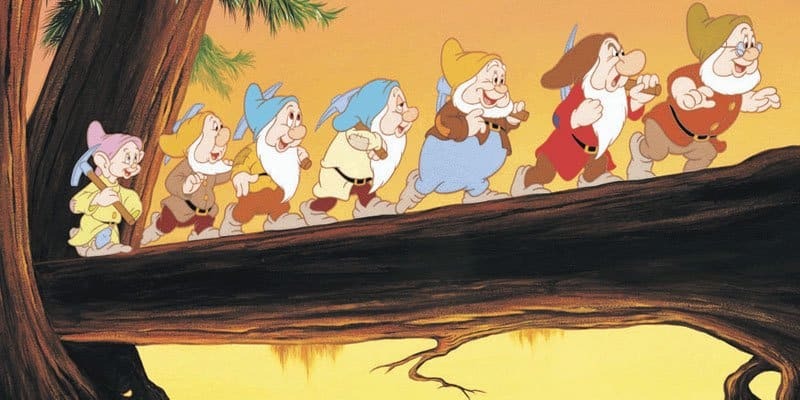 Do you know that there could be dozens of girls in the kingdom with the same foot size as Cinderella? Foot size does not equate to a thumbprint, even if Cinderella had really unusual tiny feet. And if it was a perfect fit, why did it fall off in the first place? Why Would Roger And Anita Need 101 Dalmatians? 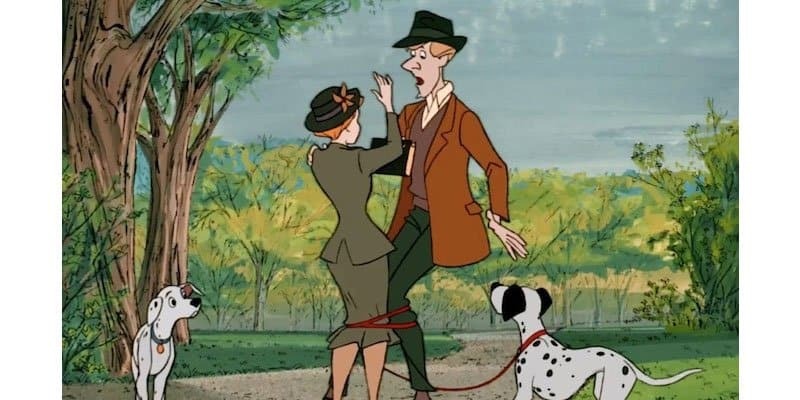 So in the movie, Roger and Anita decided to save the dalmatian pups and adopt all 101 of them. There is no reasonable logic on why the couple would need 101 puppies. They would be extremely expensive, difficult to look after, and would stink up the whole house. So the story goes that Pocahontas and her tribe has never encountered the English until John Smith and the British colonizers came to Native America. Pocahontas also didn’t know that other people actually exist outside their homeland. If we follow that plot line, why does Pocahontas have no problem communicating with them in English? She seems to be fluent, if you ask me. 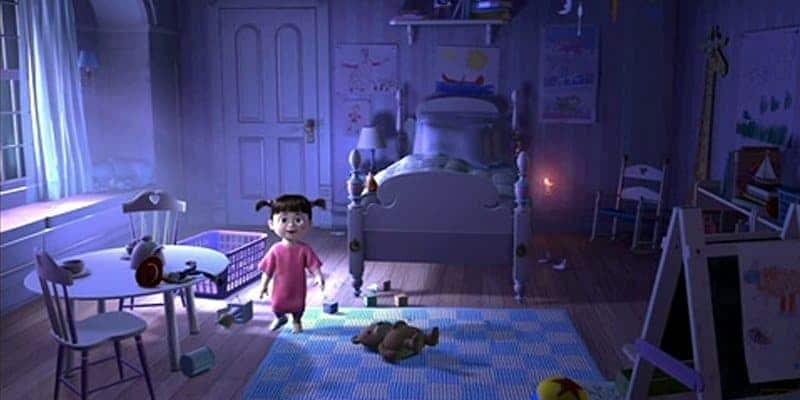 So the story of Monsters Inc. didn’t just happen on one night. In fact, Boo was in the monster realm for a few days. If that was the case, why were Boo’s parents unaware of her disappearance on those couple days? The most logical explanation: Boo has horrible parents and someone needs to call social services, now. Cinderella Didn’t Know He Was The Prince! 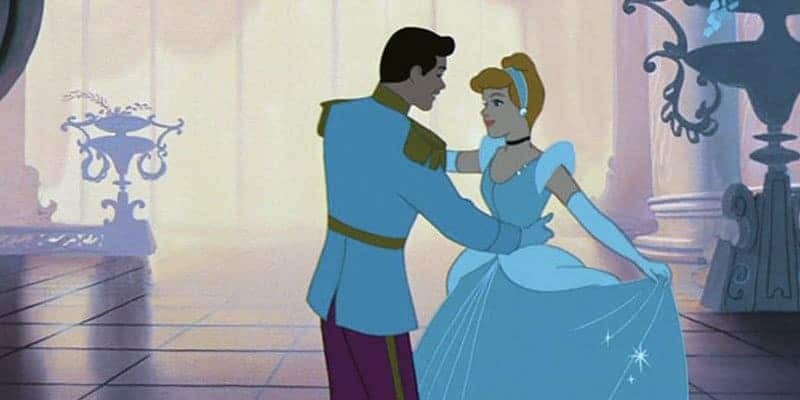 Disney would like us to believe that Cinderella didn’t know she was dancing with the prince during the ball all night. It’s highly unlikely that she didn’t know it was the prince. He was the only man in the ball, after all! 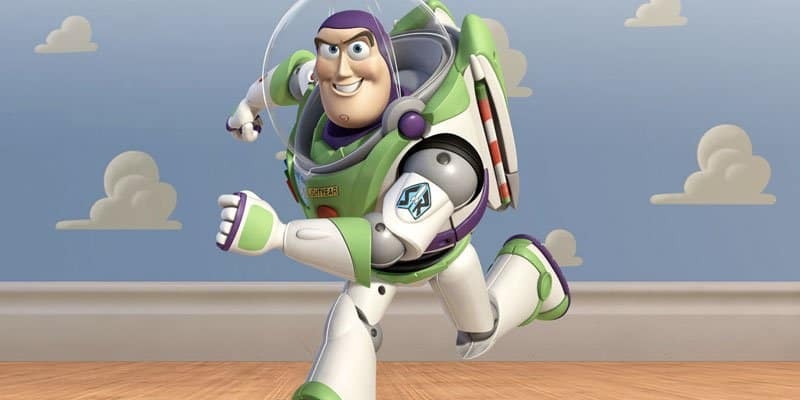 Plus, Disney want us to believe that all they did was dance for hours — they didn’t talk or even get each other’s names! How can that turn to become true love? Where Do The Jewels Go? 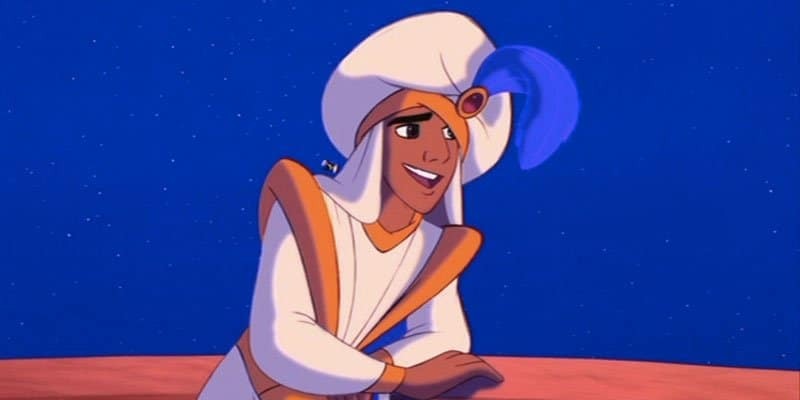 Aladdin used his first wish and asked to become a prince so he can finally have a chance with Princess Jasmine. Throughout the movie, you can see Aladdin freaking out that Jasmine can only marry a prince, when in fact, he already wished to become one. Later on, after Jafar is defeated, Aladdin has to decide whether he can wish to become a prince or to free his friend Genie. But why does he need to wish to become a prince again when he already wished for it? For some reason, he keeps on forgetting that he’s already a prince! 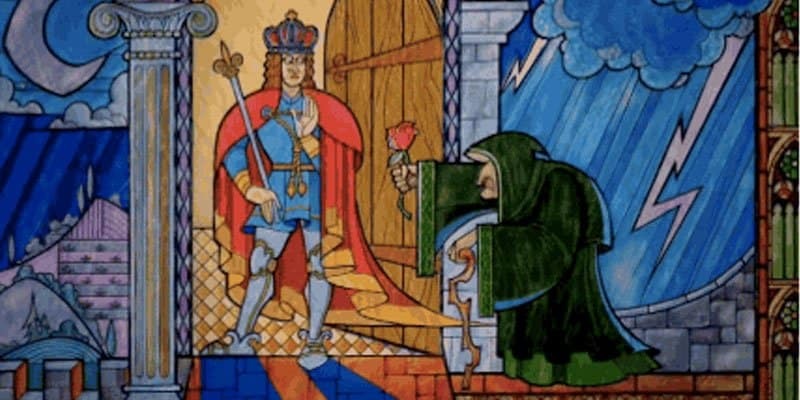 The Lion King is based on Shakespeare’s Hamlet: it tells a story of a jealous brother who wants to take over the throne and plots to murder his brother and nephew to achieve his ambition. 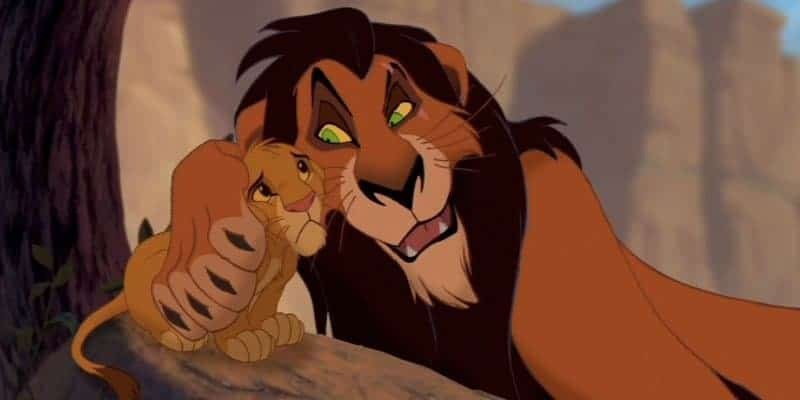 He finally murdered his brother, Mufasa, in a well timed stampede, but when it was time for him to kill off Simba, he decided to let him run away and let his pack of hyenas finish off the job. Of course, the hyenas didn’t succeed on this. So why did Scar pass off the chance to ensure his place in the throne by just killing off Simba then and there?